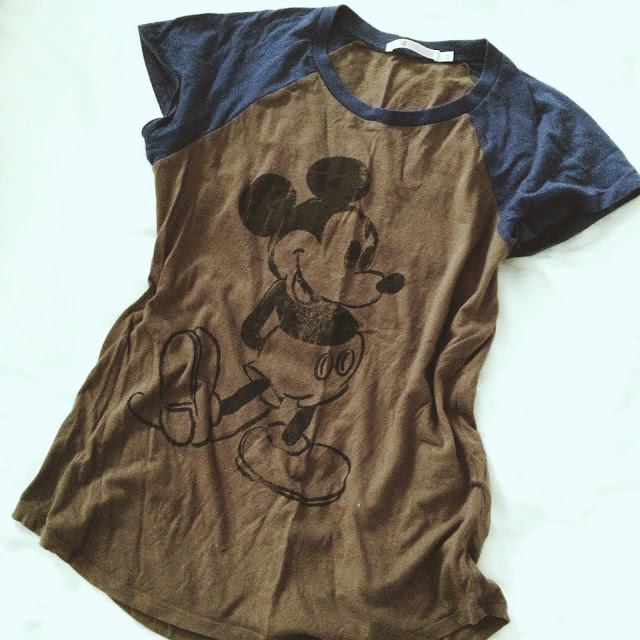 Brigadeiro: Outfit of the Day: never too old to wear Mickey Mouse, right? Outfit of the Day: never too old to wear Mickey Mouse, right? 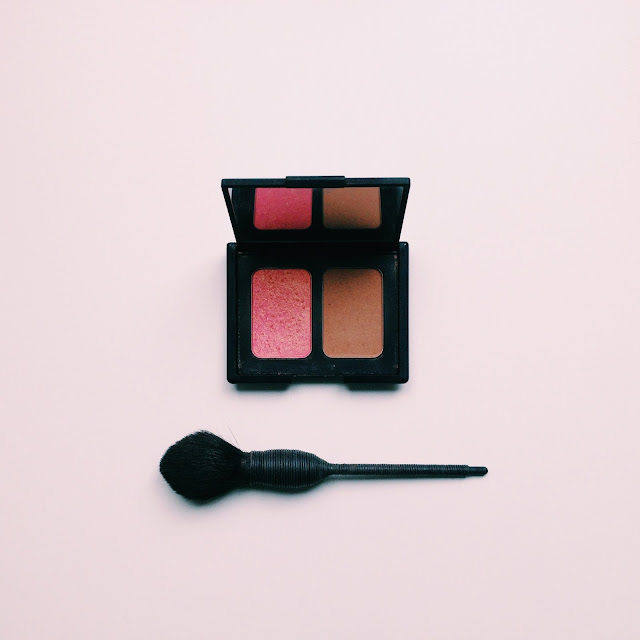 Nars blush duo: How could I live without you? Tea time! Bought this gorgeous cast iron in Kyoto, took forever to choose one, and 3 years to take it out of its beautifully wrapped box! Hi Kaja! Thanks for your sweet comment! Ah, at times I wish I had a boyfriend/husband photographer who could snap pics of me, but even when I dare ask Mr Brigs, I feel so awkward in front of the camera! Am too lazy for tripods (when I find the time with two little ones), but I will try harder! And yes, I have a legal background, but haven't practised in years...Are you in law? Absolutely true. Mickey just never dates and it's all about having a bit of fun with fashion too right? 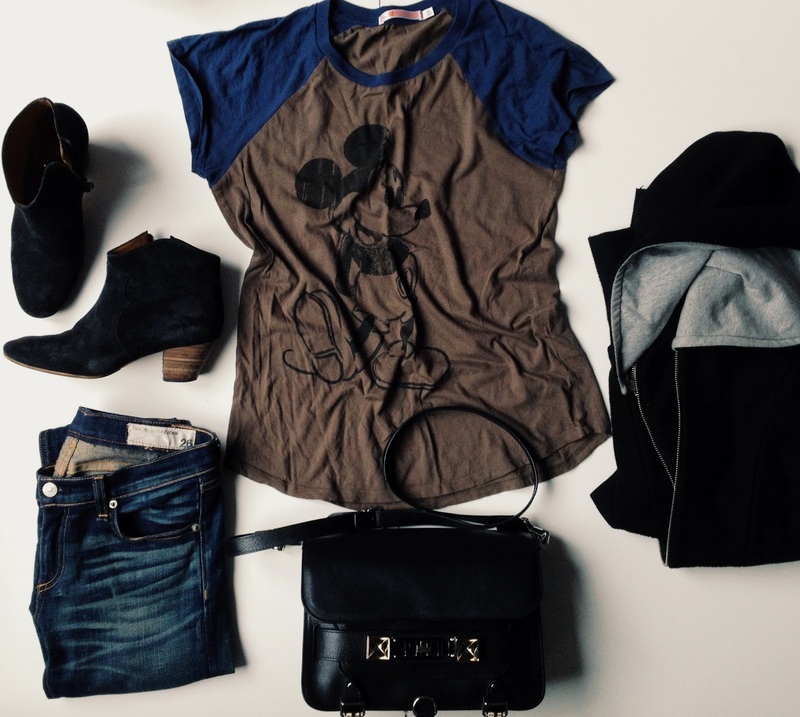 You definitely put together the perfect outfit using the tee. 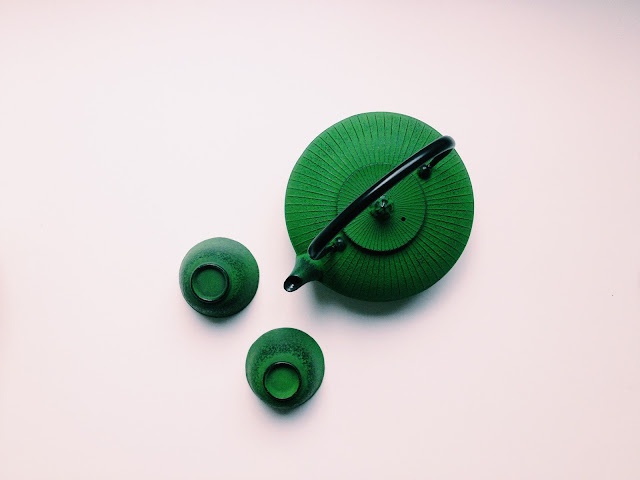 I was actually just eyeing off your tea set from Kyoto. That's a really beautiful set. We always pick up items on holidays too. Usually something very simple and for the home. It's a great way of remembering a trip.